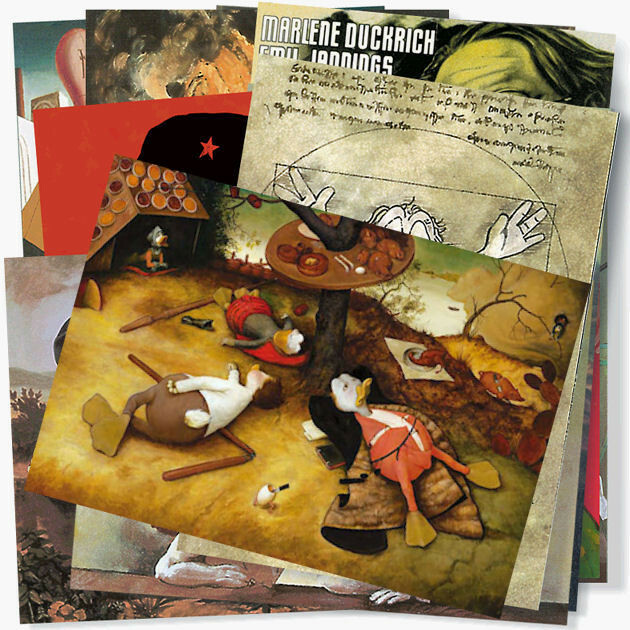 DUCKOMENTA postcards - the complete set! The brand new set of all 120 DUCKOMENTA postcards! All available postcards as a set for a special price!